Whether you are traveling home for the holidays or have your loved ones traveling to you, the holidays can be a stressful time dealing with the anticipation about topics being brought up at the dinner table. No one wants to be reminded that their job is not their dream job or that they are not working in the field that they always sought to. Being asked “Why are you still single?” or “When are you going to get married?” are all unnecessarily stressful questions, but we can’t control other’s thoughts. It is inevitable to feel a little unmotivated in your career or fear that your family won’t be proud of where you are, but our helpful reminders will give you the right mindset to approach the holiday with confidence. Journaling doesn’t always have to be about your feelings or narrating your day like a diary, it could be very therapeutic and help you see things clearly in other ways. 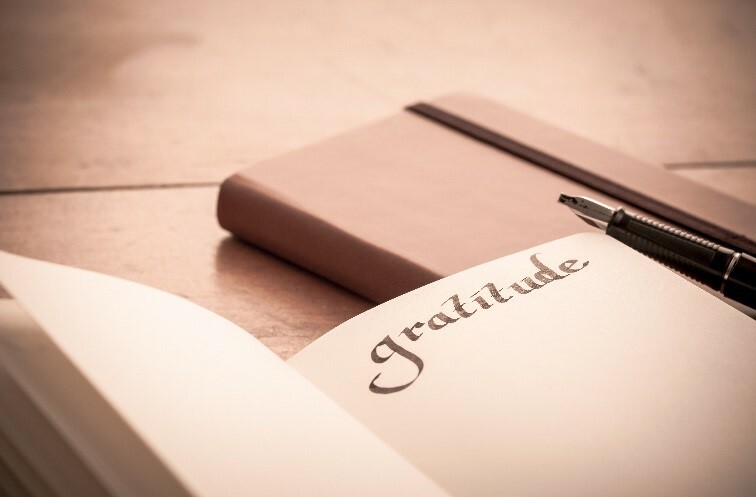 Jotting down a list of your current accomplishment, goals, or things that you are thankful for can show you a new set of hope that you have not seen before. We can be very hard on ourselves sometimes, causing us to forget the little accomplishments that make for big results in our lives. When you write them down, you might be surprised to see such a long list of joy! Your journaling also works as a trial for discussing all the pressing questions that can be asked at dinner and practicing how you will encounter them. Don’t let the question of “So what are you doing for a living now?” or “How much money are you making?” put you in a stressful situation. With a little bit of journaling, you’ll overcome the situation in your privacy before handling it in person! Showing leadership is a great way to make yourself and others around you be impressed and even proud. 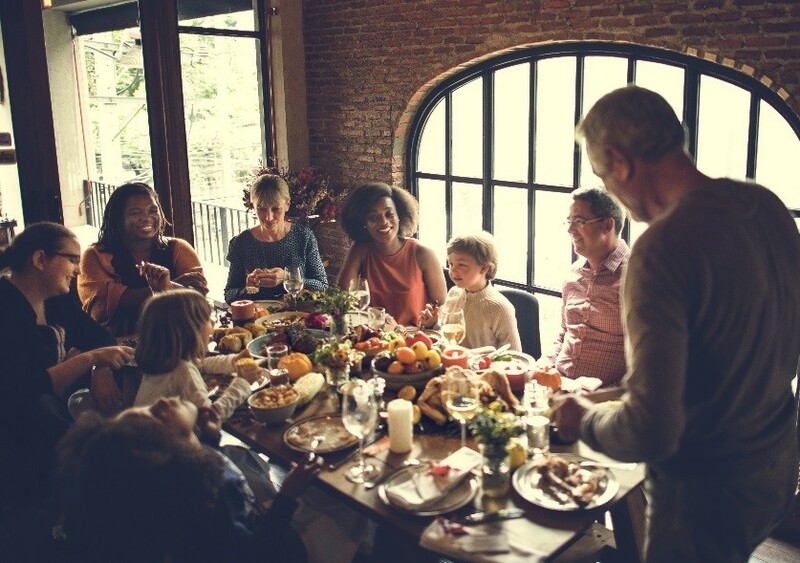 If you are usually the silent one at the table or prefer to listen to another’s speeches instead, let this year’s Thanksgiving be a change of scenery. Give yourself the challenge of making a speech at the table. This will allow you to realize a lot about your current situation and remind you that there is much to be thankful for. Remember that everyone works at their own pace. You do not have to approach Thanksgiving dinner being the most successful person at the dinner table. With a little bit of journaling about your strengths and trying to communicate more with your family, you will reach a different level of accomplishment and overcome stress in a therapeutic way.